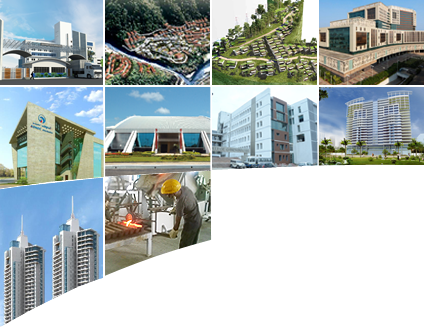 We are specialists in architectural, structural and MEP design of buildings and have been involved in a number of innovative building projects in India. Our clients range from leading high-end developers like the Jaypee Group to high quality affordable housing developers like VBHC. We have significant expertise in both new-build and refurbishments, across all our building sub-sectors, including retail, health, educational, hospitality, commercial, industrial and entertainment.